Heads up! National S'mores Day is August 10th this year. You can not celebrate the day without some delicious marshmallows. 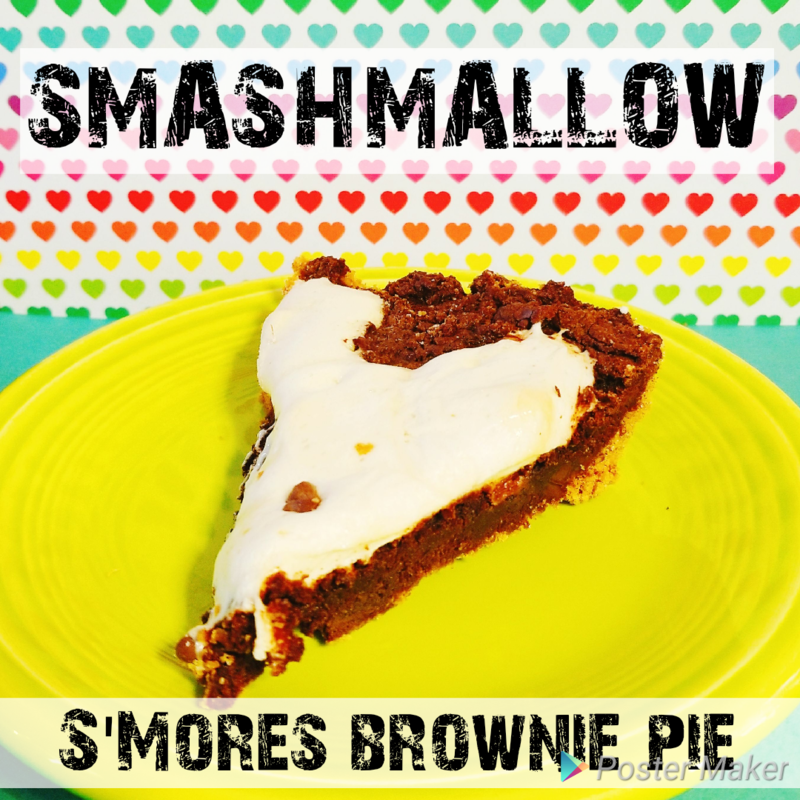 Look no further than to Smashmallow!Â I came across their marshmallows a few months back and fell in love with the delightful flavors that they have available. These are no ordinary marshmallows... these are next-level! The great thing about these marshmallows is that they are made with organic cane sugar, they are non-gmo, and they are naturally gluten-free. Smashmallows are available in flavors such as: Strawberries & Cream, Cinnamon Churro, Mint Chocolate Chip, and Cookie Dough. You all know me! Trying out new foods all the time. 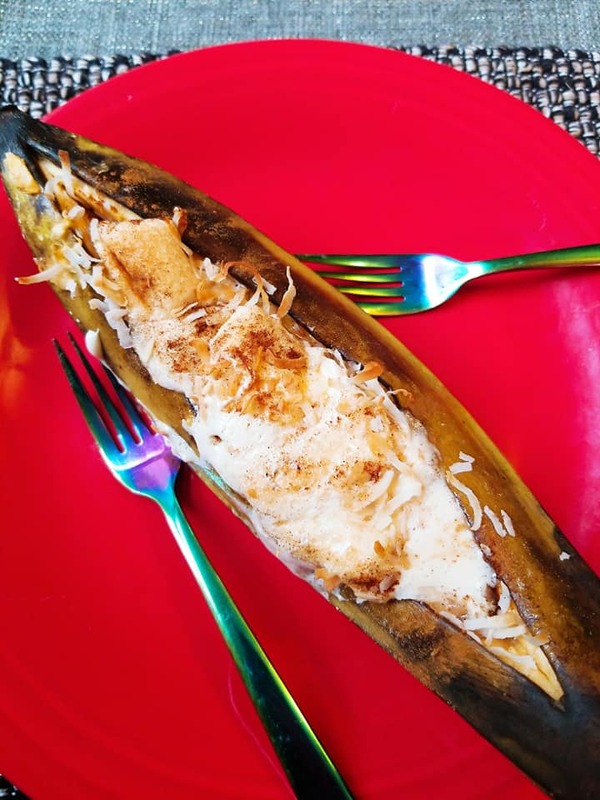 This time around I had the chance to try out a plantain for the first time, AKA the "ugly bananas"! I ran into Kroger with my daughter to pick up some ingredients for some homemade popsicles that I will be creating this week. We were checking out the exotic fruits and a big plantain made its way into my shopping basket. I only purchased one. I had no clue what I was going to do with it but I wanted to bring it home anyway. I got home and did a bit of research on plantains. You do not want to eat these things raw. I did discover that these are best prepared cooked because if you bite into a raw one you are going to experience a bitter taste. You will not get sick eating a raw one but you will likely regret the taste in your mouth!